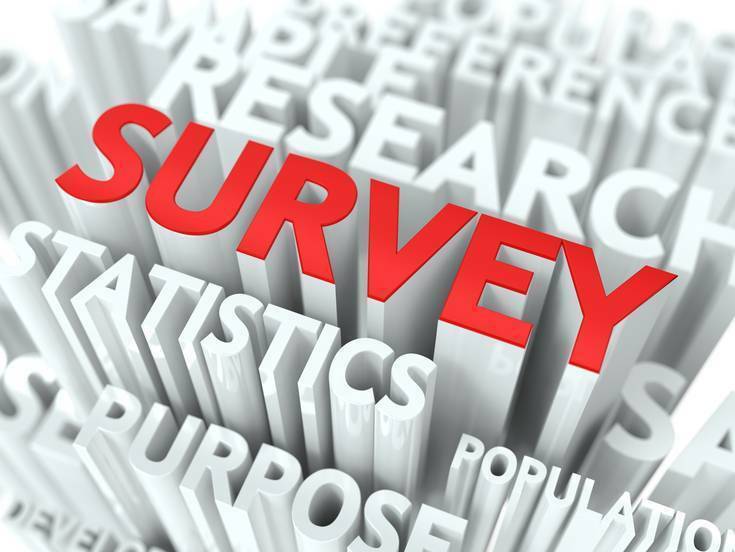 The link for the 2018-2019 5 Essentials Parent Survey is below. Please fill out one for the building your child(ren) attend. Thank you and have a great day.